Happy Monday! 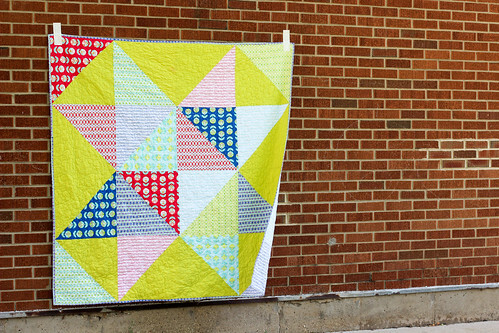 Today I've got a fun Scrappy Star Quilt that comes together really fast by taking advantage of giant blocks! 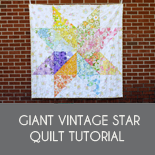 It's a twist on my Giant Vintage Star Quilt Tutorial! 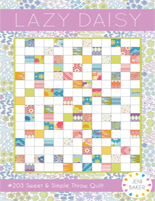 This is a fun summery quilt, perfect for a picnic at the park or a quick gift! It's a healthy throw size finishing at 68" square! 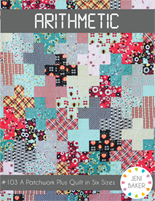 I'm using my fabric line with Art Gallery Fabrics, Color Me Retro, for this quilt! I paired it with my favorite Pure Element solid, Lemonade! 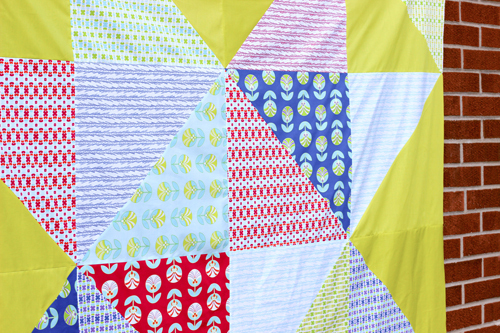 Scrappy Star Quilt Tutorial, a photo by Jeni Baker on Flickr. have a total of 20 print triangles and 12 solid triangles. print triangles, then pair up remaining print triangles. Press seams open. seams in one direction, alternating every other row. 4. Sew rows together. Press seams open. 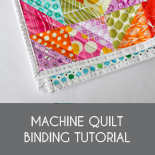 Baste, quilt, bind and enjoy! For more photos and info about the finished quilt, see here. 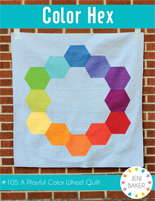 If you make this quilt, I hope you'll add a photo to the In Color Order Flickr Group! 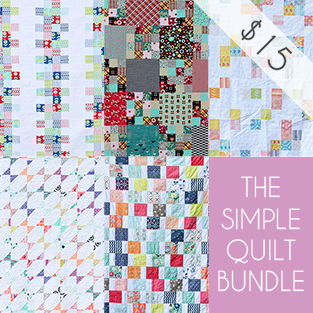 I would love a bundle of you lovely fabrics :) Cute quilt! Your Color Me Retro Fabric is amazing! I own one yard and would love to win some more to make a quilt. Love your fabric line! Thanks. Love the red with the lemonade. What a great collection. Think you! What a great collection. Thank you. Fingers crossed, I love your fabric! Love this! 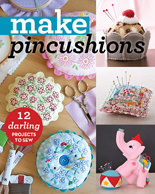 Perfect for a quick-ish gift I need to make. Thanks! Another fun use of Color Me Retro - love it! 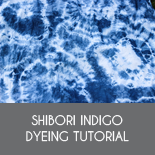 I was just at Art Galley Fabrics's blog and saw your great tutorial. I really love this fabric, hoping this is my lucky day. It's so happy and vintage-y. Love it! I love the retro prints, they re in the same league as Orla Kiely's, just gorgeous! 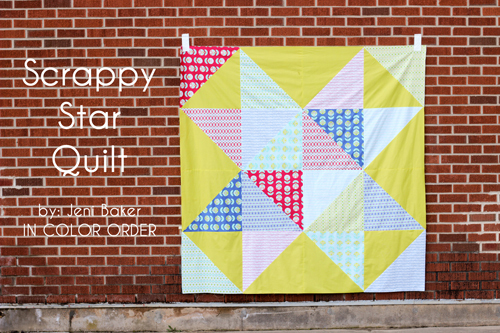 That's a super happy quilt! 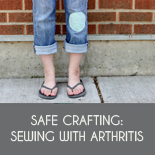 I love your fabric and can hardly wait to see what is next for you. Why yes, I would like to win some Color Me Retro! In fact, I'd love it! Thanks for the fabulous tutorial. Great fabric, I would love some fat quarters. Thank you for the give away! love Color Me Retro! 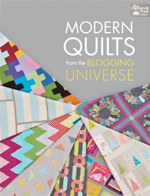 Would love to win some FQ! 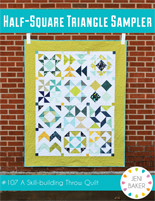 Of Course I would LOVE to win a fat quarter bundle of your fabric!!!! What a fun tutorial - and thanks for the fun giveaway! 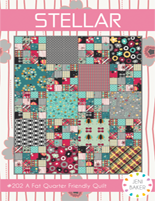 beautiful fabric and great scrappy star. 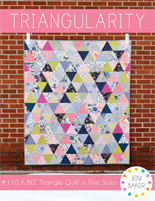 I am determined to eventually make this quilt for me. :D Every time I see it I fall in love all over again. :) I would love to be entered for the fabric. 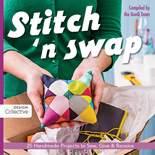 It would be awesome to win a bundle of your gorgeous fabric! Thanks for another great tutorial! 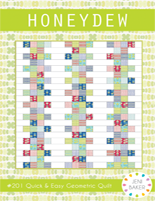 Ooh, I definitely want to try this for a baby quilt! You are so talented...love your fabric line. This would make a great charity quilt for kids. 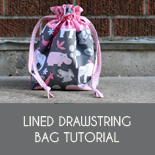 Thanks for the tutorial and for the chance to win some of your cute fabric. I follow the AGF blog and I like AGF on Facebook. 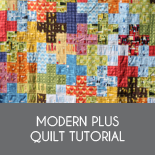 I recently made TWO giant star quilts using your tutorial! I LOVE it! It's so easy and looks beautiful! Congrats on your line of fabric! I'd love to win this!!!! Love this quilt!!? 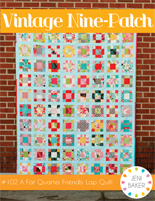 I really enjoyed making your Giant Vintage Star quilt so I'm definitely going to have a go at this! I follow Art Gallery Fabrics on Facebook. Your fabric is so sweet. Thanks! I love it and before I even began to ready it I knew that was Color Me Retro that was used. I really like Color Me Retro and thank you for the chance to win a fat quarter bundle. I love this bright and happy fabric! I follow you on Bloglovin! Beautiful Scrappy star... i love it! Thanks for the tutorial. I'm ready to get started! I follow AGF on Twitter and on their blog, and left them a love note. Sew cute! Thank you for the chance at the FQ bundle. Thats awesome! Fabulous! So simple. I can picture this quilt in so many different fabric combos. 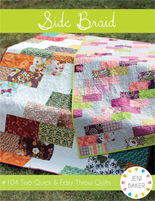 Love this quilt project and love the fabric line! Those fabrics are very cute - especially since they use my favorite colors! I love your fabric line!! 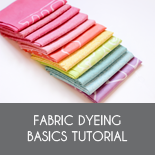 Love the tutorial and the fabric! Thanks for the chance to win! Yes, I'd love to win, thanks! 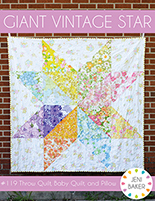 I have made your giant vintage star and may have to make this one as well. I would love some of your fabric...so cute...thanks for the chance. 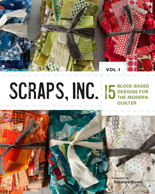 your fabrics are so much fun, I'd love to win a bundle! thanks for the giveaway! 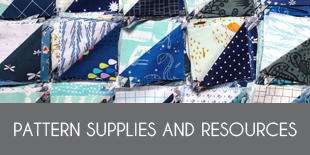 Love your big block quilts! I'd love to win! I follow both Pinterest and their blog! Love your line of fabrics Jen! 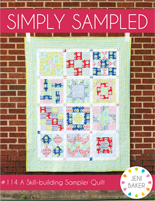 Gorgeous - I love how well your Color Me Retro fabrics go with the Lemonade solids! 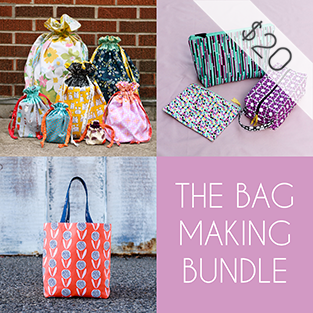 Great tutorial, and I'd love to win a bundle of your gorgeous fabric! oooo, I would love to win your fabric! So pretty! I already follow AGF on facebook. Love your fabric, great giant star. Thanks for the giveaway. Oh, I'd love to win! I follow Art Gallery on Pinterest too! I do love the colours so much! What a great giveaway, thank you! I would love to win fat quarters of color me retro! I love the way you put that star together. The yellow makes the star really pop! Thanks for the inspiration! I love the colors in this bundle. Oooooh! I would love to win your fabrics!!! PLEASE, oh PLEASE pick me! 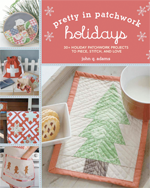 Love your fabrics, Jeni ! You must be so pleased...can't wait to see your future collections! Great design and wonderful, wonderful fabrics! Thanks for the chance to win (I follow you and AGF, of course). Oh, and I follow AGF on FB and their blog and I follow your blog, too! LOVE this quilt! Thanks for sharing and for the great giveaway! Bet that does come together quick! The kids and I could sure use a new picnic throw to sit by the pond in central park! Color Me Retro would make us easy to find on busier days. LOVE the fabric, thanks for the opportunity to win some. You bet I'd love to win these fabulous prints. The take me back to the glory days of mid-fifties. I love your blog! Oh how I would love to win! 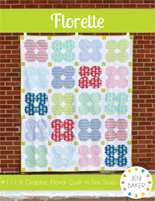 I am definitely making this quilt! Its fantastic. Such a great modern take on a classic! 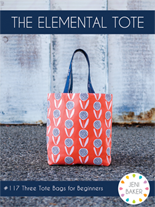 I love your fabric - and would love to win some! 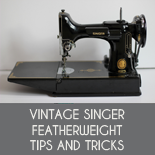 I follow AGF on FB (Deborah Gunthorpe) and am an email subscriber to their blog, and to yours! What a beautiful collection! Love it! Love that star! It is so cheery! I would just love to win that gorgeous fabric!! I follow AGF on FB and I follow their blog. Thank you! 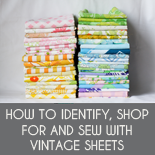 I would love to sew up these pretty fabrics! 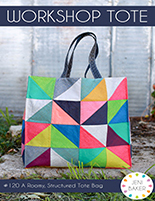 This pattern looks so good made with your fabrics! Thanks for the chance to win (I follow AGF on Twitter). I wish I win the bundle. Color me retro is one of my favorite designs! Thanks for the great tutorial & thanks for the chance to win. I would be delighted to receive this little bundle in my mailbox! Thanks for the chance. 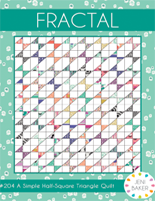 I've seen sooo many quilting/sewing projects using Color Me Retro and would love to win some of those cool fabrics. 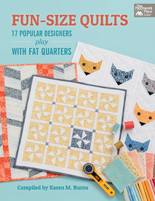 I would love to win that fat quarter bundle! Love your colors. Thx for an awesome giveaway! I would be so thrilled to win! Love your fabric! thanks for the giveaway! Love this quilt design! Thanks for the great tutorial! I've got two grandbabies on the way this summer. 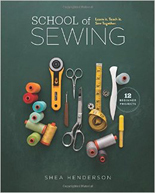 I better get busy sewing! A free bundle would be lovely. 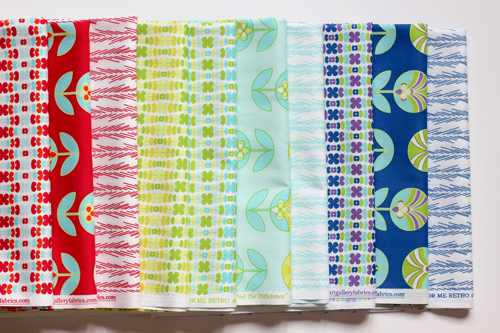 Love your new fabric line and would love to win fat quarters of it! Your fabric is bright and cheery. I am grateful for the chance to win. Dacia R.
I love the concept of the quilt being one giant block!!!! This is a wonderful idea to show off fabric with large prints!! Thanks for sharing! Love the bundle! Thanks for a chance! Thanks for the great tutorial and the chance to win the yummy fabric. Would love to win this bundle. Thanks! Thanks for the tutorial. Love your fabrics. Would make a good concert quilt. Very fun tutorial!!!! Thx for sharing!!! 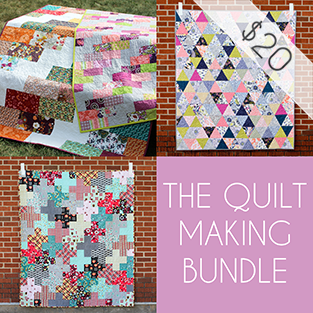 Love your fabrics and would love this bundle! I also happily follow AGF on Facebook and subscribe to their blog. Thanks for the tutorial. Thanks for the great tutorial! Crossing my fingers to win this bundle!! i'd love to win! I follow AGF on Pinterest! 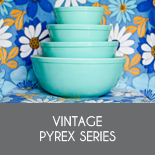 I love Color Me Retro, and would love to win this bundle! 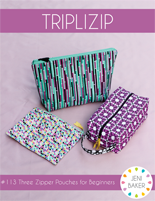 I am loving your fabric line so much! 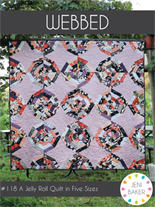 And I love the twist on the quilt! Uh, yes, yes I would LOVE to win a bundle of Color Me Retro! Thanks for the tutorial and giveaway. My fingers are crossed and my stash is hoping to win! 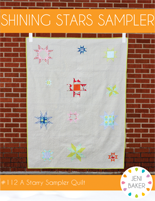 What a fun twist on your giant star quilt! So cheery! I just love love love Color Me Retro-thanks for the opportunity! 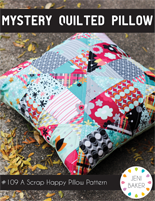 I would love to win a bundle of your Color Me Retro fabric collection. 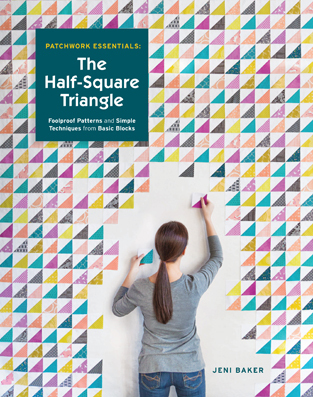 That big block quilt is wonderful! 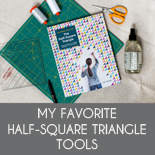 I follow AGF on Pinterest, liked on FB, and subscribe to their blog... so have all the AGF bases covered. I found them! 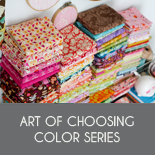 I most definitely want to win Color Me Retro bundle from your new AGF collection. I like your big block quilt project of today too! It's going to snow here again in North Iowa ...happy May Day! So today it was great to see so much color in your Vintage Star pattern. Thank you for sharing! 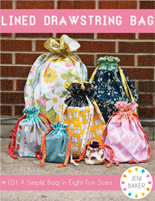 Love this and love your fabric line! I love your fabric, so colorful and happy! Please count me in, thanks! I love this & would love even more to win! 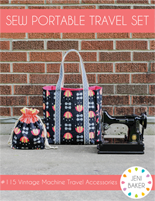 Such a cute fabric line! Thanks fora chance to win some! 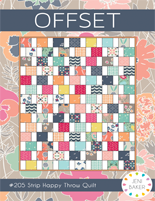 love this big scrappy quilt - tfs! I follow AGF on FB and subscribe to their blog. Oh, how I would love to work with those fabulous fabs.~ Please, draw my name. What a great quilt! I love your fabric line! I love the large block design that lets the fabric do the talking! Great fabric choices. Thanks for the chance. I love this pattern. 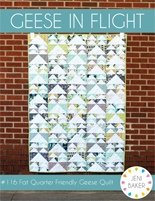 I need to make a quilt quickly this week and I think this is what I'm going to do! 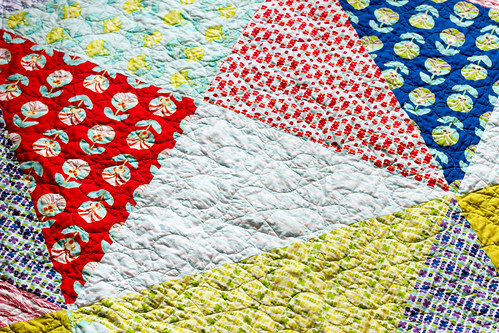 Love your fabric & this quilt shows it off perfectly! Thanks for the tutorial & the chance to win. Oh yes please! What a fun summery project! Thank you. Would LOVE to play with that bundle!! I LOVE your retro line! Love your line and Art Gallery fabrics in general. The hand is so superior to some of the other lines. Thanks for the giveaway!! 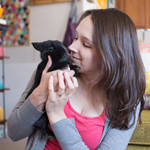 I really like your quilt and your blog in general and seeing pictures of your bunny. Thank you for the chance to win some lovely fabrics. What a fun quilt top! Thanks for the chance to get some lovely fabric! I just finished a quilt top in Color Me Retro which is going to be a graduation gift. I LOVE this fabric, the colors are so clear and the hand is AMAZING! I cannot get enough of Color Me Retro!! Thnk you for the giveaway. Thank you for the giveaway! I love the look of this fabric! I'm feeling lucky! I love your blog! I check it out 2-3 times a week. 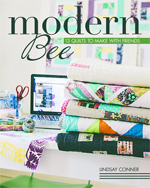 I have also recommended it to many of my quilty friend. Thanks! 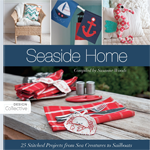 What a great giveaway, just love your fabric line! Thanks a bunch!